I try not to get too emotionally attached to celebrity couples, but sometimes, I can't help myself. This is one of those times. 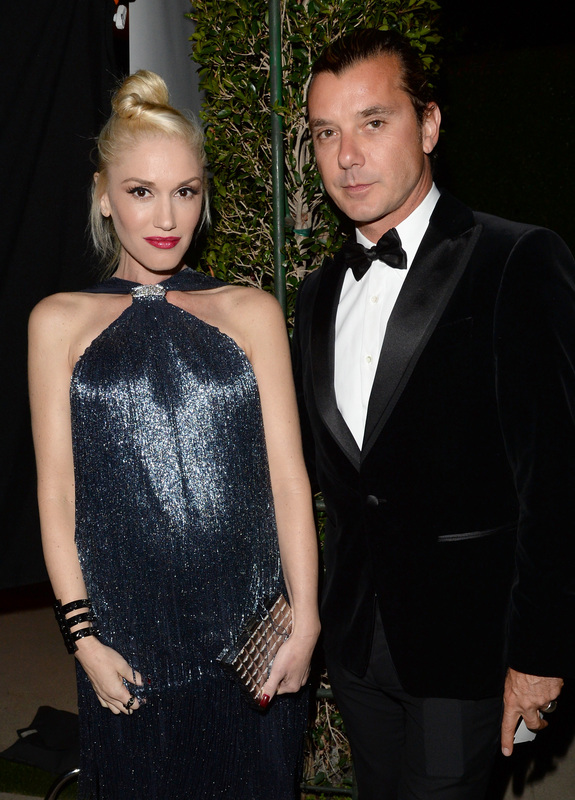 Sadly, it looks like Gwen Stefani and Gavin Rossdale's 13-year marriage is over: Monday evening, TMZ reported that Stefani has filed for divorce from Rossdale due to "irreconcilable differences." Dang. Dang. Not to make this about me, but I would be telling a boldfaced lie if I said I wasn't bummed out by this news. And sorry to go all "LOVE IS DEAD" on you, but love definitely feels a little less alive at this very moment. Nothing but good vibes to Stefani, Rossdale, and their three children during what I can only assume is a tough time. Ever since the two began dating in 1996, the No Doubt frontwoman and Bush frontman were rock and roll's royal couple; they were easily one of the coolest, most talented, best looking, and beyond stylish pairings out there. It is an end of an era, man. I don't know about you, but I sure feel like cranking "Don't Speak" while I look at a bunch of pictures from years past and get all sorts of sentimental about a couple I do not know personally but do care about on a very deep level.